This is the rework of the TomTom navigator mod. I updated to the latest patch, and I make a little rework on this mod. 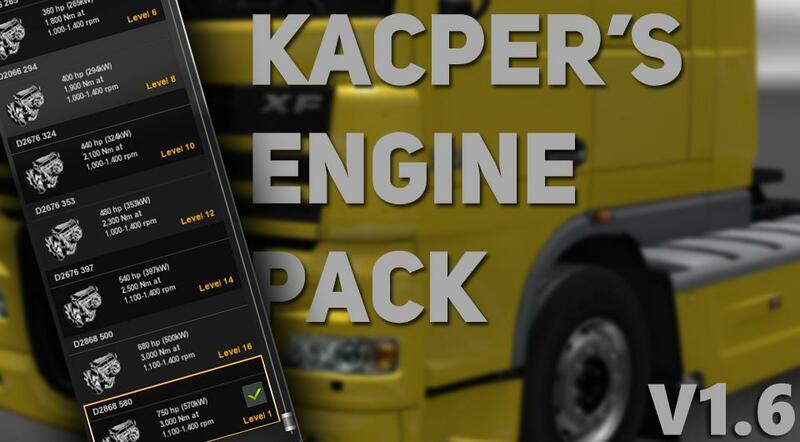 The mod compatible with all standard (vanilla) SCS trucks and also compatible with truck mods. Ekualizer's Scania 143M, Volvo F series mod (F12-F16). In game: go to a garage and select the codriver plate /passenger driver plate/ and choose the GPS. 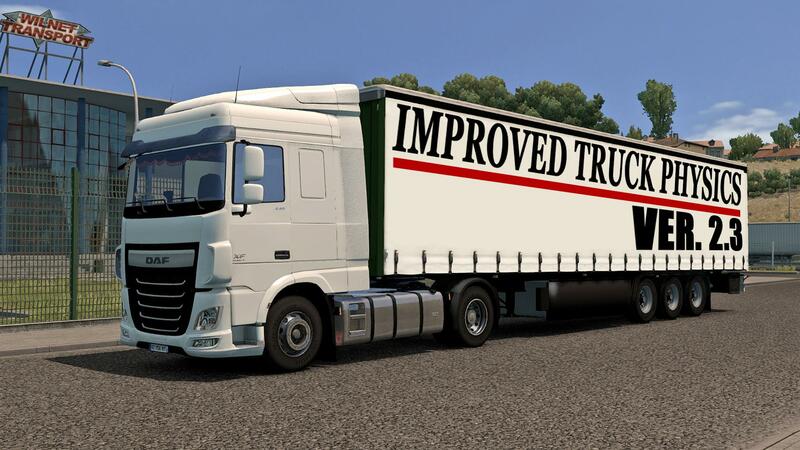 This mod works with RHD trucks! 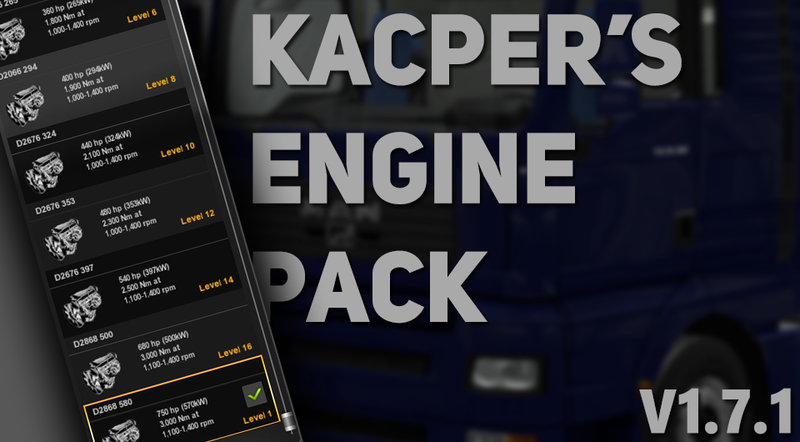 Set to higher priority then your truck mods in the mod manager! if you want to share this mod, please always keep the original download link!